All Lurssen yachts for sale worldwide include luxury yacht PODIUM. Naval architects and designers such as Espen Øino, Mark Berryman, Glade Johnson, Reymond Langton, Adam Lay, Alberto Pinto, Andrew Winch, and Francois Zuretti work with Lürssen and its clients to create highly personalized, quality, custom yachts. A few notable launches from Lürssen include Arkley, Podium, Oasis, and Polar Star. The 197-foot (60-meter) motor yacht Arkley launched in 2009 with exterior styling by Espen Øino and a light and bright interior design by Mark Berryman. Six exquisite staterooms sleep 12 guests, and 15 crew are housed in eight cabins. Onboard amenities include a sundeck Jacuzzi, a cinema, ample alfresco dining areas, a baby grand piano, and a gym, as well as much more. A couple of 1,979-horsepower Caterpillar engines give Arkley a 15.5-knot top speed and a range of 7,000 nautical miles at 12 knots. The 2006 launch Oasis comes in at 195 feet (59.4 meters). Glade Johnson designed both the exterior and interior of this stunning yacht. Twelve guests and 16 crew are accommodated in six staterooms plus crew quarters. A pair of 1,957-horsepower Caterpillar engines propels the yacht to a 16-knot maximum speed and a cruise speed of 12. Range is 5,000 nautical miles. Oasis cruises with a custom Vikal sports tender and an arsenal of other toys. Polar Star (ex-Northern Star) splashed in 2005 and features exterior styling from Espen Øino and an interior from Pauline Nunns. 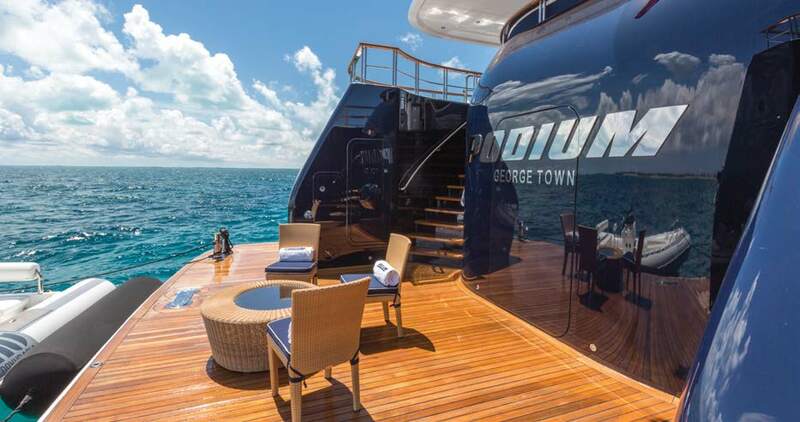 The 207-foot (62.97-meter) steel and aluminum full-displacement luxury explorer yacht accommodates 12 guests and 17 crew. Guest cabins reside on the main deck instead of the more common location belowdecks. Top speed is 15 knots powered by twin Caterpillar 1,874-horsepower engines that give the yacht a range of 6,000 nautical miles and a cruise speed of 12 knots. 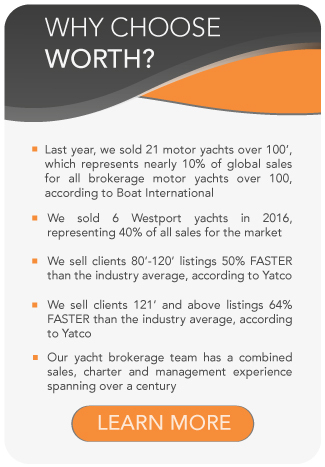 Learn more about luxury yacht for sale PODIUM here. Contact us today to explore our available Lurssen yachts for sale, or to discuss a Lurssen new-build.